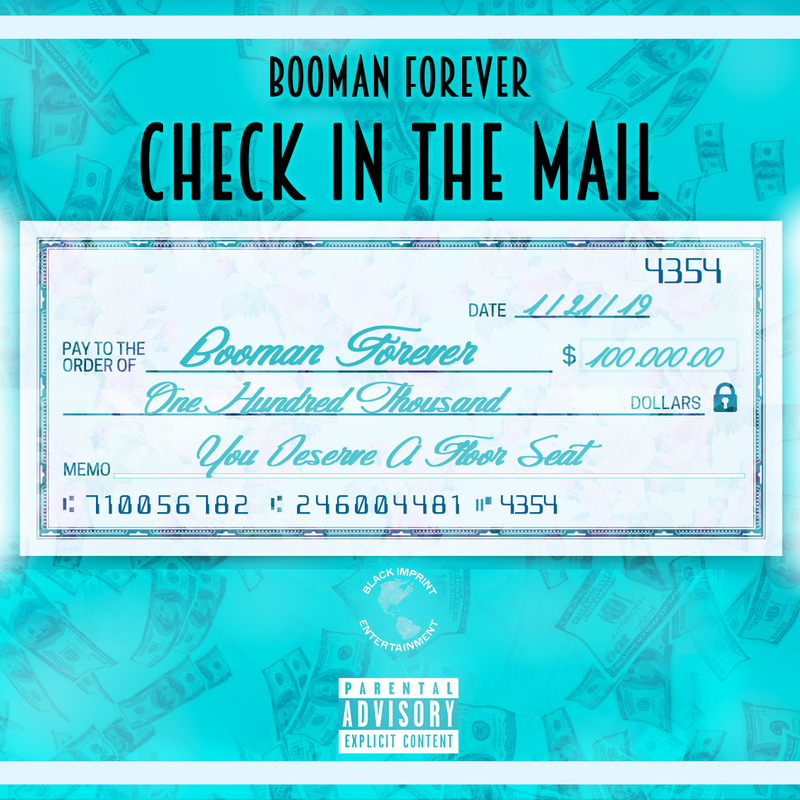 Booman Forever Cashes Out with New Single "Check In the Mail" | RESPECT. The calendar may say February but Booman Forever is heating up and chasing out with his new single “Check In the Mail”. After his first previous single Bad Bleep, Booman Forever returned to show he’s on the incline and is up next. The fun, upbeat track hypes up any party and creates an escape to focus on and get into the music. From the catchy chant throughout the chorus, this single has the perfect tempo to lift up the energy. Booman Forever is flying down his own lane with his this sound that represents a fresh face and unique authenticity to a new generation of music. Make sure to keep checking back on RESPECT.Mag for Booman Forever. RESPECT. Interview: Adrenalin's New 'R.A.P' EP Shows How To Rhyme Away The Pain | RESPECT.